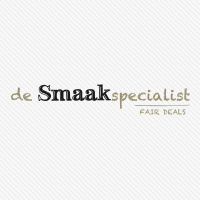 Smaakt is a brand of De Smaakspecialist. An organisation with the core ambition of making sustainable, nutritious organic food available to everyone. Welke topping is jouw topper? Would you like to get in touch? Don't hesitate to reach out to us, we'd love to hear from you!